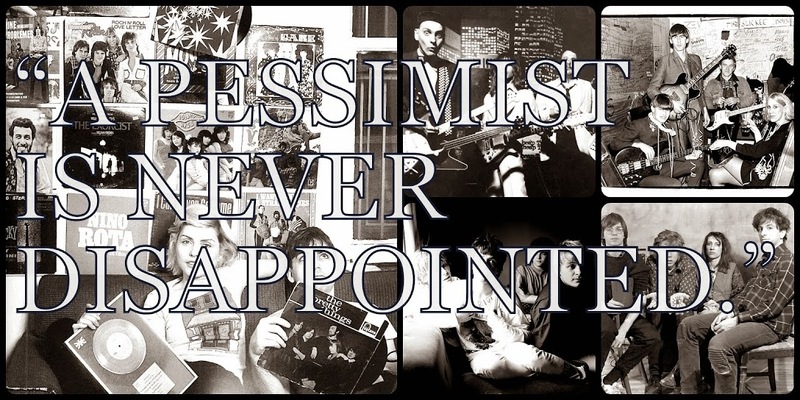 A Pessimist Is Never Disappointed: Flowers For The Holidays From Dot Dash: New Video And Free MP3 Here! 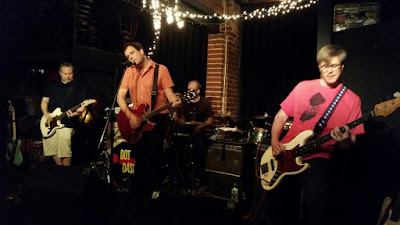 Flowers For The Holidays From Dot Dash: New Video And Free MP3 Here! No sooner had I slotted them into my Top 20 Albums Of 2015 list than Dot Dash dropped a new video for the excellent "Flowers" from the equally excellent Earthquakes And Tidal Waves (2015). If the video of the fellas -- Terry Banks (St. Christopher, Julie Ocean, Glo-Worm), Steve Hansgen (Minor Threat), Danny Ingram (Youth Brigade, Swervedriver, Strange Boutique), and Hunter Bennett (Julie Ocean, David Thomas of Pere Ubu's band) -- makes you want to take this song home for the holidays, feel free to download the MP3 for free here and then buy Earthquakes And Tidal Waves via the same link, or via the home label of TheBeautifulMusic.com.